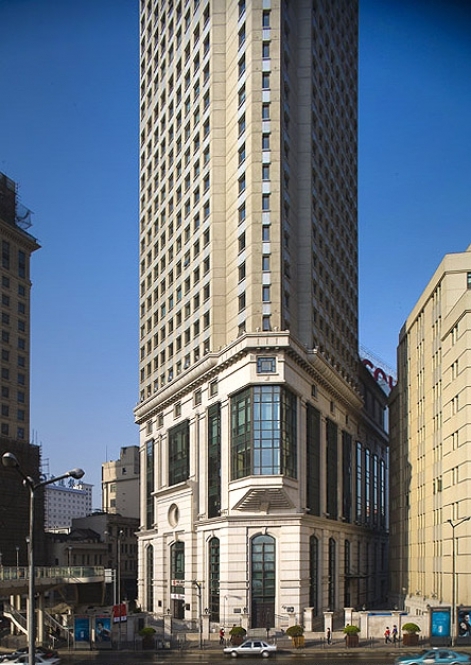 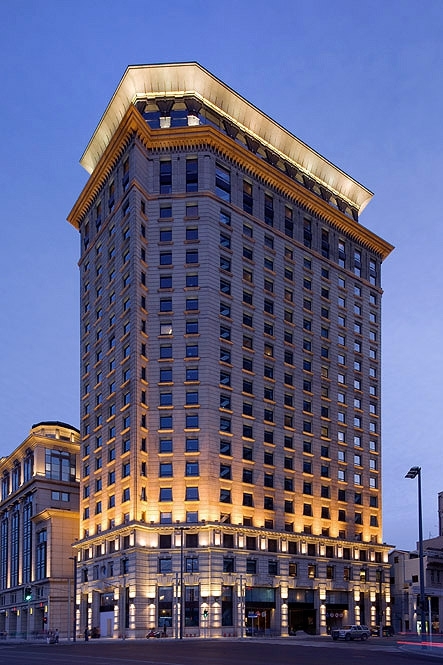 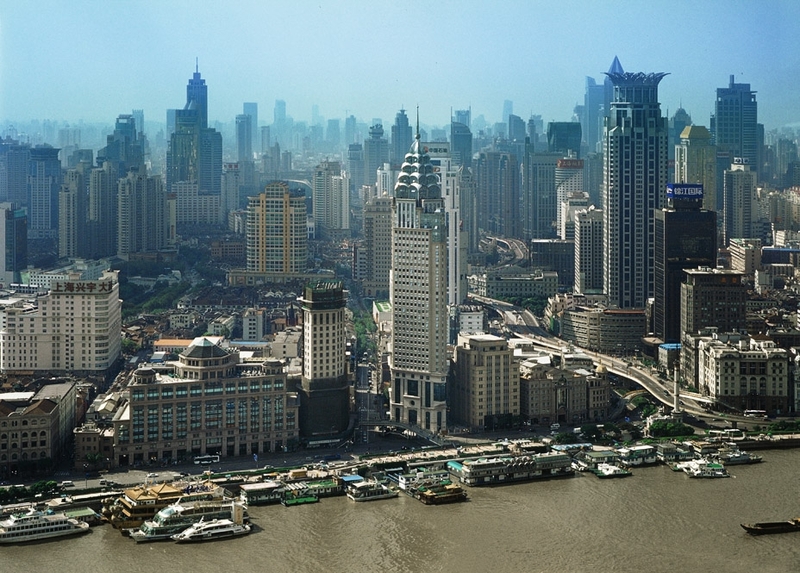 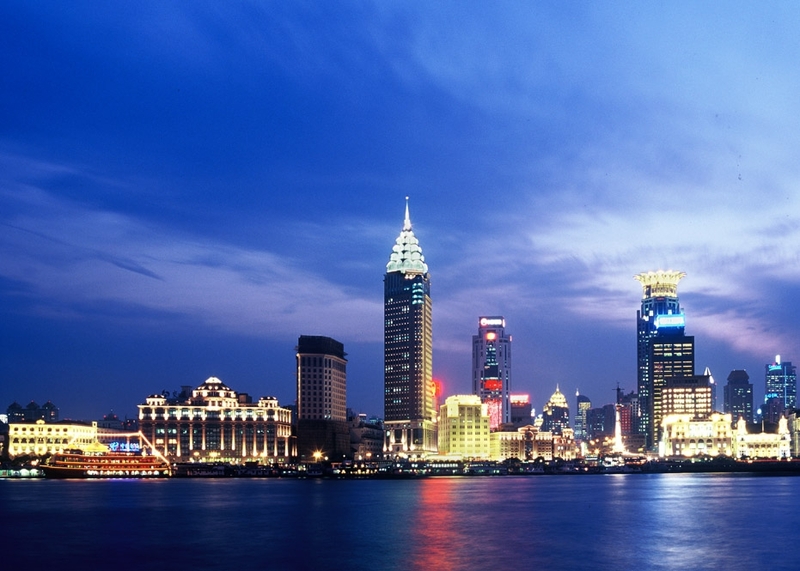 After 1950, buildings along the Bund have been slowly developing southward with its own unique style and vision. 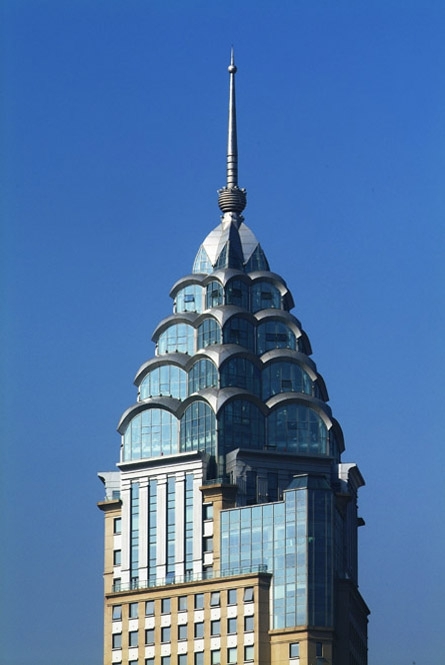 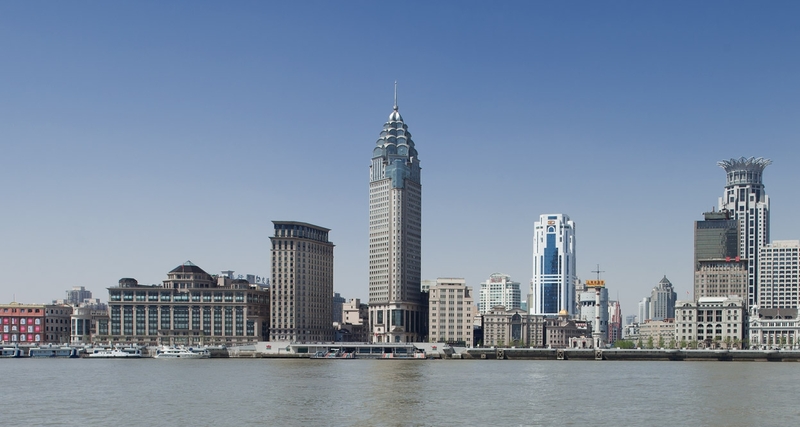 Under the design and planning principles of modern functionalism, the building group from Yanan East Road to Shiliupu, the so-called “transitional period” of the Bund, is architectonically and stylistically of poor quality. 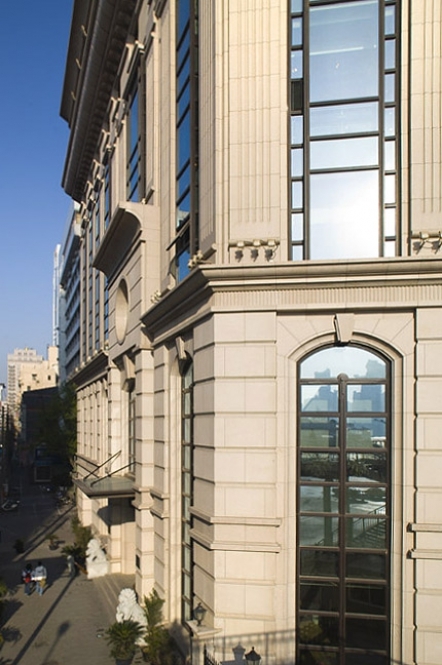 Following the policy of conveying the historic waterfront style and space, these buildings will be renovated to become a driving source for redevelopment. 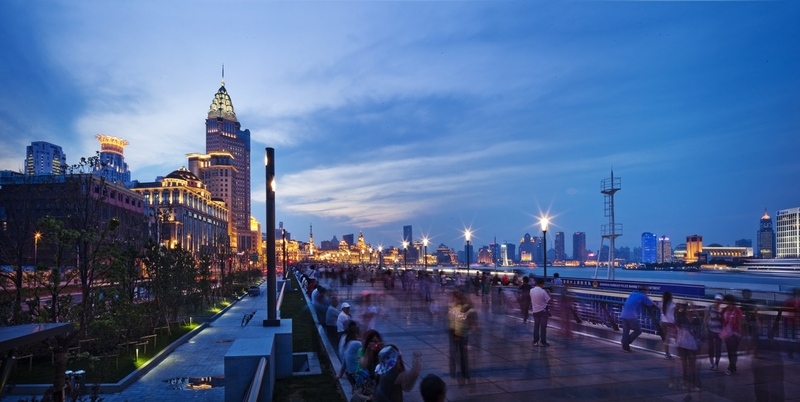 The planning stresses the framework of the building group in the “transitional period” of the Bund, and these will be planned to extend the historic waterfront style and correspond with the future developmental direction of the new Bund. 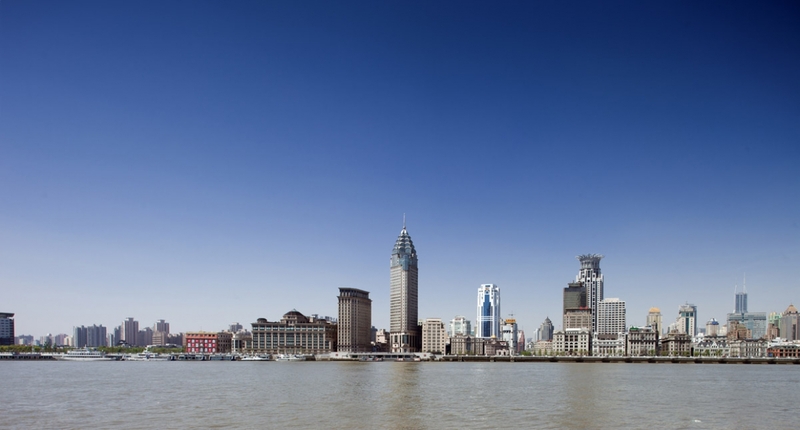 Thus, a new driving force for living and spatial functions on the southern end of Yanan East Road, the west bank of Huangpu River, will be created.